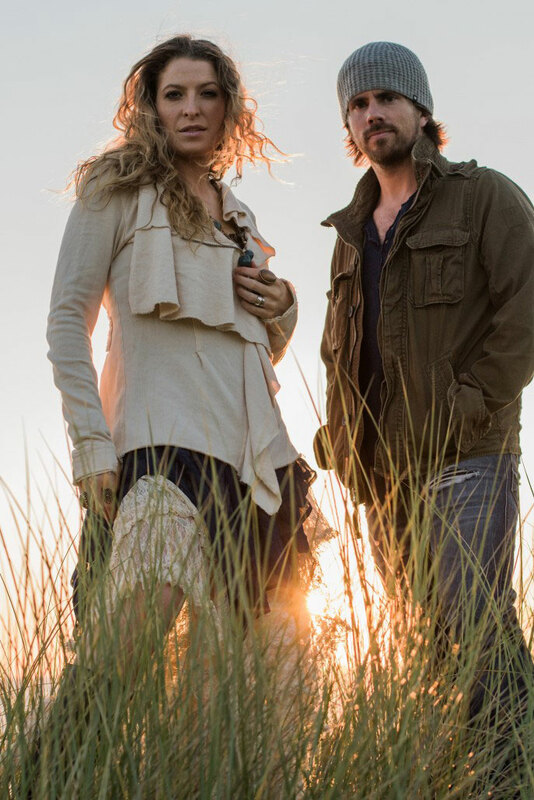 Nashville based husband and wife songwriting team Cloverdayle originally hail from the not-so-predictable country outpost of the Pacific Northwest. Since the birth of Cloverdayle in 2008, Chad & Rachel have had a relentless determination to bring their brand of country music to the masses. In 2010, Cloverdayle teamed up with songwriter and producer Terry McBride, (“Play Something Country”, “If You See Him, If You See Her”), and Dwain Rowe, (long-time band leader for Brooks & Dunn), to record a 4-song EP titled Young and Reckless. That project opened numerous doors and has allowed the duo to embark upon their more recent adventures. Outside of the studio and songwriting worlds, Cloverdayle is best known for their energy-fueled and compelling live show and have shared the stage with industry heavyweights including Kenny Chesney, Jason Aldean, Eric Church, Tim McGraw and Lady Antebellum.